ONE DIRECTION ARE MADE IN THE A.M.
One Direction has confirmed overnight that they’ll release their fifth studio album ‘Made In The A.M’ in November. Though further details, including the all-important tracklist, are still to be unveiled, a new song entitled ‘Infinity’ is available as an immediate grat track with the pre-order of the new LP. Both standard 13 track and deluxe 17 track versions are set to be released on Friday November 13. 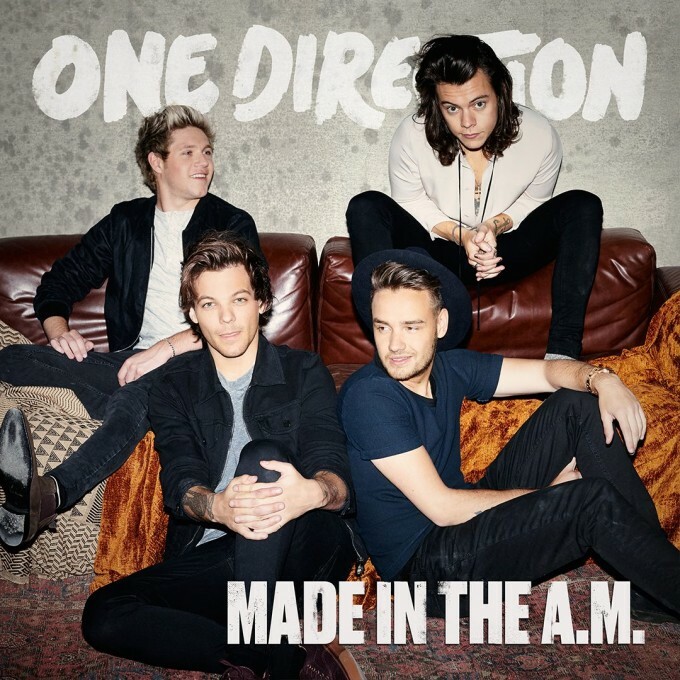 ‘Made In The A.M.’ is the boys’ fifth November album release in five years and will precede a reported one year hiatus for the band to allow the boys to go off and pursue solo careers.